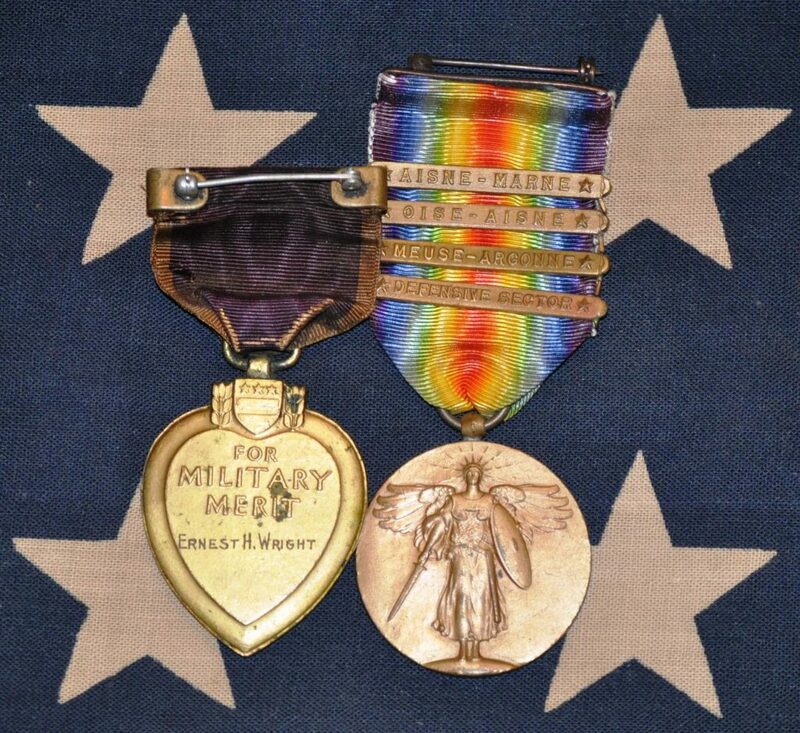 Purple Hearts and other medals can be lost during moves, estate sales, and are sometimes even stolen. In fact, people are often surprised by where these medals have been found. We have had medals turn up in retirement homes, found in storage lockers, abandoned houses, buried in the ground, confiscated in robberies, turned into government agencies, and found in old furniture and vehicles to name a few. Wherever they turn up, we are just grateful we can attempt to find them their home or a place of honor. There are several steps you can take if you or a loved one has lost a Purple Heart or other medal.